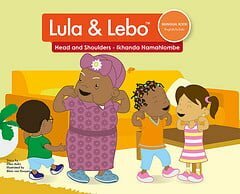 Lulu and Lebo go shopping with Mom one Saturday morning. They have fun meeting new people and old friends at the different shops they go to. 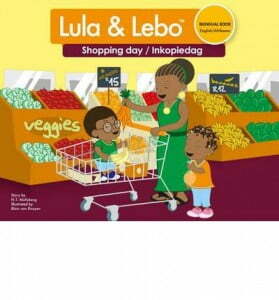 Lebo discovers that shopping can be fun but it is also tiring!